Have confidence that all information is secure and accessible only to those who are authorized with robust system security built on the Microsoft NT security model. Robust and flexible document security in Document Locator means that all information in repositories is secure and accessible only to those who are authorized. Maintain your system with complete flexibility to manage authentication credentials and to grant privileges on a user or group basis. Document Locator's security and auditing capabilities are based on the familiar Microsoft NT security model. Establishes role-based security for every user. 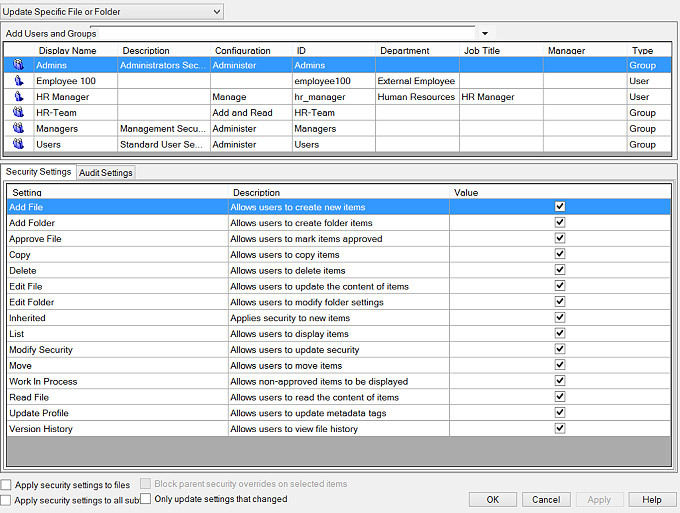 Allows customizable roles and privileges at the folder and document levels. Limits access to sensitive information as required by compliance policies or regulation. Easily disable a user's security and reassign documents to others. Ensures that users make changes to correct versions of documents. Prevents users from accidentally deleting files. Maintains a Document Log to view document histories and identify who made changes and when they were made. Security goes beyond file- and folder-level permissions to include configurable application-level functionality and back-end database security. Document encryption is supported for business processes involving sensitive information. Built right into Microsoft Windows Explorer and Microsoft Office, Document Locator makes document management easy to use. 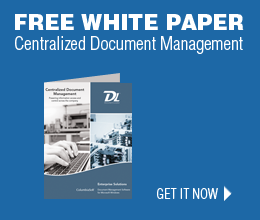 Version control, document workflow, paperless scanning, email management, and a full complement of document control features are available in the document management system.